Formulated for fade-free dampening and smooth rebounds in high-performance applications. AMSOIL Shock Therapy Suspension Fluid is formulated for maximum stability and high performance. AMSOIL Shock Therapy Suspension Fluids are formulated with shear stable synthetic base stocks with high viscosity indices. The complete additive package reduces foaming, aeration and wear, while seal conditioners are added to keep seals soft and pliable. 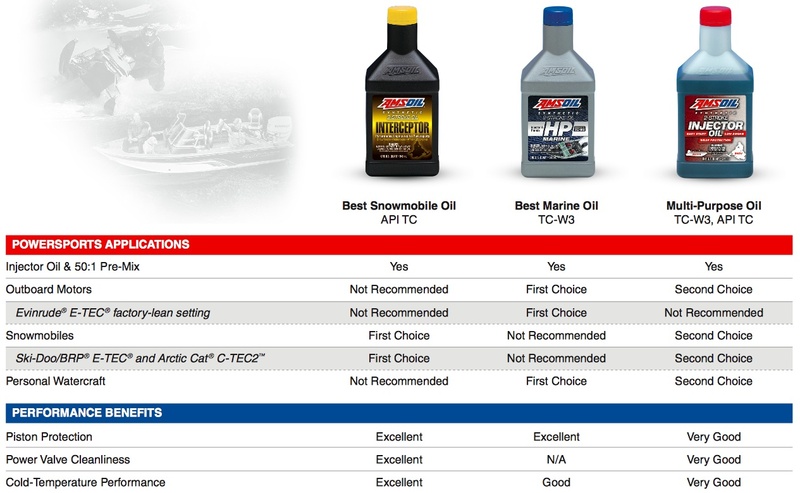 AMSOIL Shock Therapy Suspension Fluids have been tested and proven to be superior, balanced products recommended for a wide range of temperatures and applications. AMSOIL Shock Therapy Suspension Fluids are formulated to make suspension systems more predictable. The base stocks of AMSOIL Shock Therapy Suspension Fluids have inherently high viscosity indices that effectively maintain their viscosities, while their antifoam agents reduce aeration and foam. The constant friction within a shock body decreases suspension performance. AMSOIL Shock Therapy Suspension Fluid contains friction modifiers to reduce the energy loss caused by friction, while antiwear agents are added to protect shocks and forks from premature wear. AMSOIL Shock Therapy Suspension Fluids are recommended for front forks and shocks on snowmobiles, motocross and cruiser motorcycles, ATVs and other racing and recreational use vehicles, as well as cars and trucks that require their suspension systems to perform in the most extreme conditions. It is recommended the fluid be agitated before use. AMSOIL Shock Therapy Suspension Fluid is available in two different viscosities. 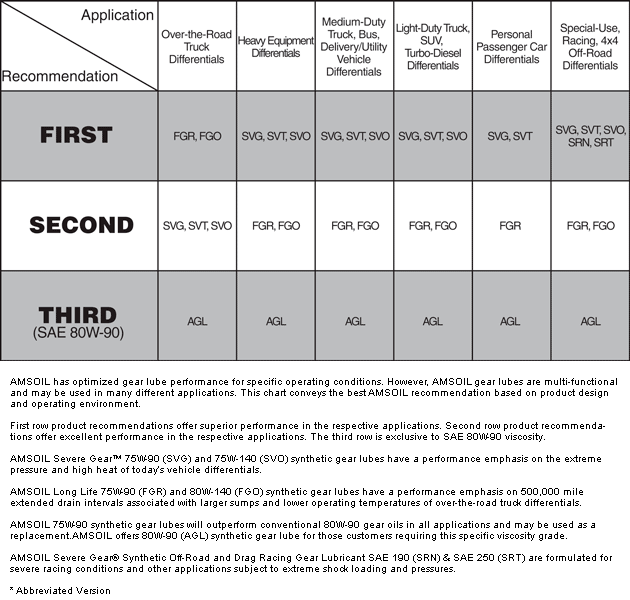 AMSOIL Shock Therapy Suspension Fluid Light #5 (STL) is recommended for, but not limited to, Showa,® Kayaba,® Bilstein,® RydeFX,® Penske,® WP® forks, RACETECH® (US1) and Custom Axis® suspension systems. Use Shock Therapy Light #5 where less dampening and quicker rebounds are desired. It is also the preferred choice for winter use. 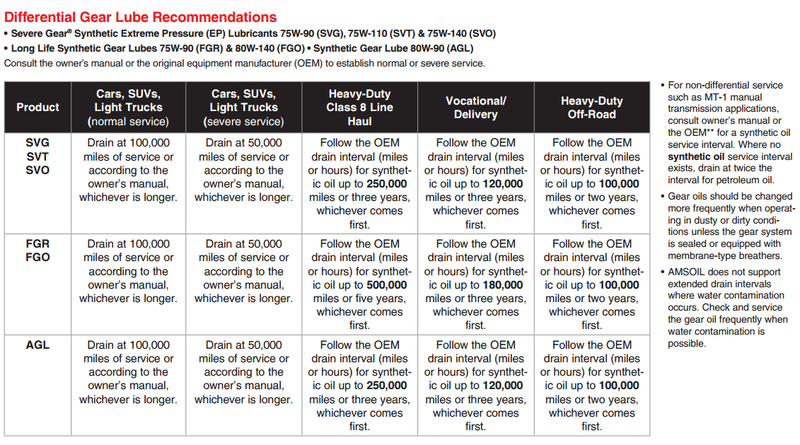 AMSOIL Shock Therapy Suspension Fluid Medium #10 (STM) is recommended for, but not limited to, Ohlin,® FOX,® RACETECH,® (US2), Koni,® WP® shocks and Harley-Davidson® forks that recommend type "E" or "B" fork oil. Use Shock Therapy Medium #10 where more dampening control and slower rebounds are desired. 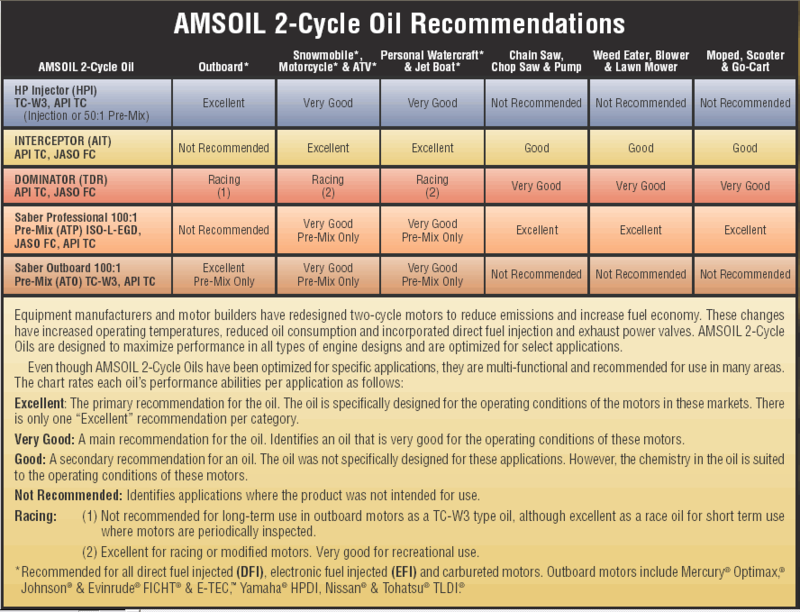 Click here to view the MSDS Data Sheet for AMSOIL STM.